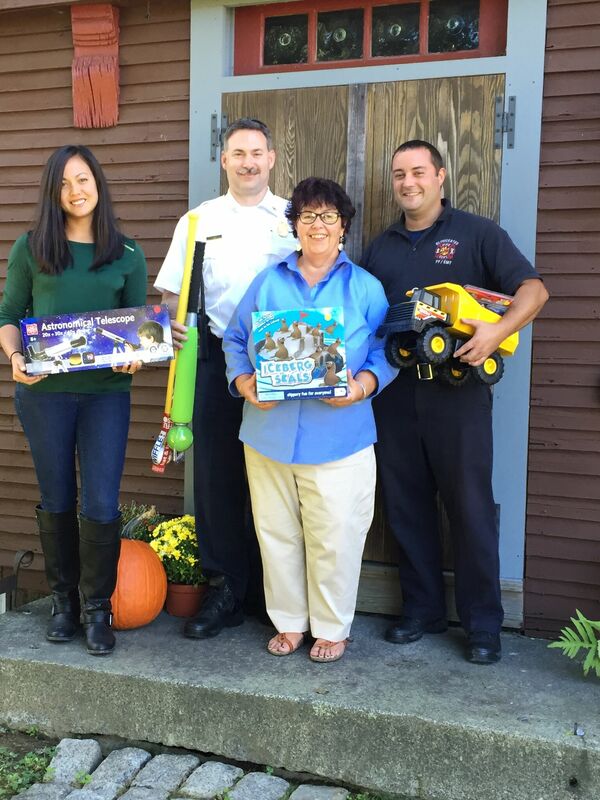 Gloucester Fire Department will be running their 3rd annual boot drive to benefit Wellspring’s Holiday Store. Gloucester Fire Department will be running their 3rd annual boot drive to benefit Wellspring’s Holiday Store this coming holiday season. Wellspring’s Holiday Store takes place on Saturday, December 12th and Sunday, December 13th. If you are interested in organizing a toy drive to benefit Wellspring House, contact Mary Zivkovic at mzivkovic@wellspringhouse.org or call 978 281 3558, ext 301.